General Motors has been named one of the National Association for Female Executives’ (NAFE) 2015 Top 50 Companies for Executive Women. The award is presented to corporations based out of the United States that are exceptional in terms of promoting women into executive roles. GM is the sole automotive representative on the list, and likely earned a great deal of favor for becoming the first major American automaker to name a woman to the chief executive office when it appointed Mary Barra to the position in January 2014. The findings in NAFE’s 2015 study reveal that more women are being promoted to board seats, and more women are earning more money for the work that they put it. 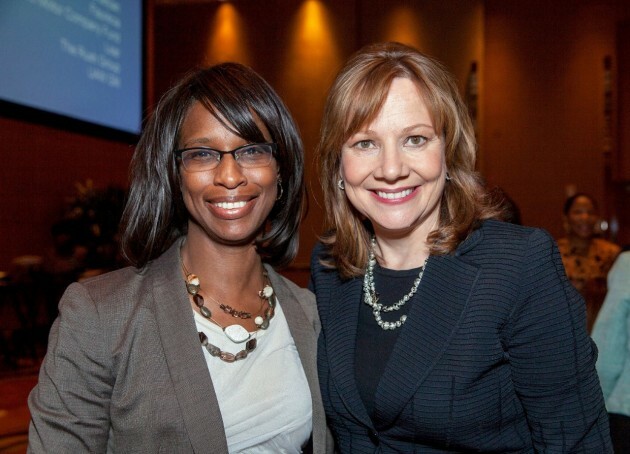 General Motors has 5 women on its board of directors. NAFE determines its Top 50 Companies by issuing companies an application that contains more than 200 questions. In order to qualify for the list, a company must have at least 1,000 employees and no fewer than two women on its Board of Directors.